Affordable workhorse tube amp that sounds fantastic. 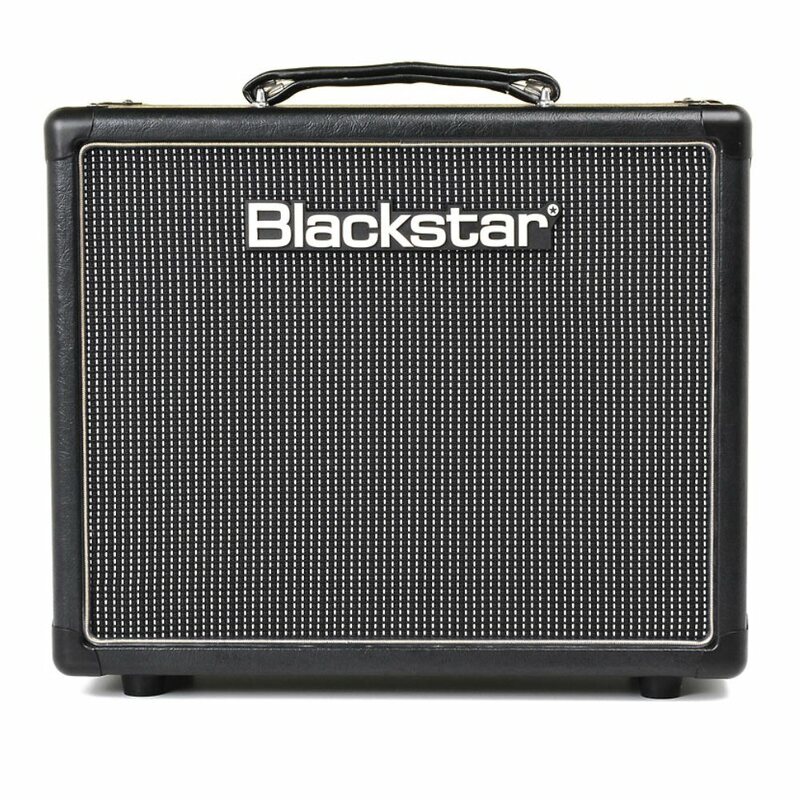 The “HT Venue” Series of amps is the latest great design in Blackstar’s line of amps. 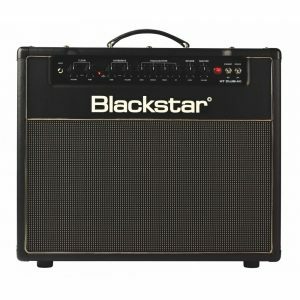 These medium-priced, medium-powered amps deliver performance that is every bit as pro as their premium Series One line. 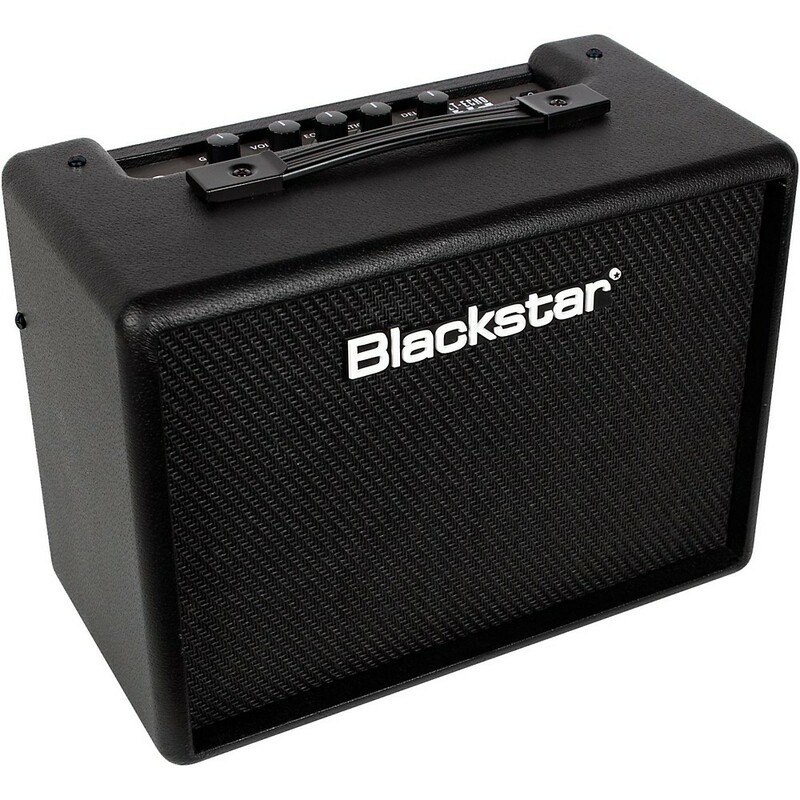 If you need a little more power than the award-winning HT5, or you’re too worried to take your beloved Artisan on the road, the HT Venue series is for you! The perfect solution for the working musician. 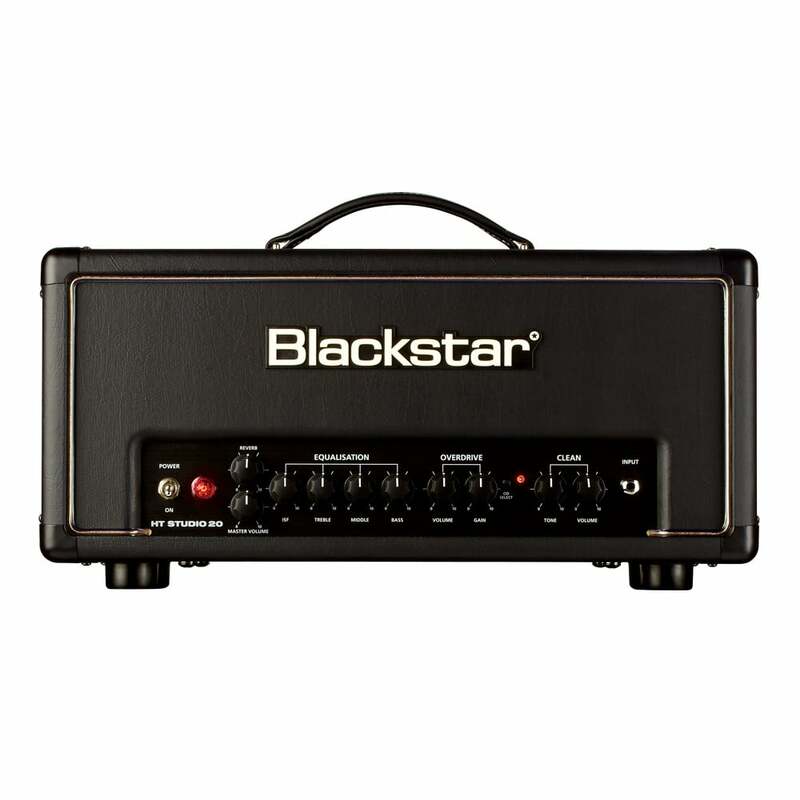 As you probably know, Blackstar are famous for being able to create highly versatile tube amps at incredible prices. 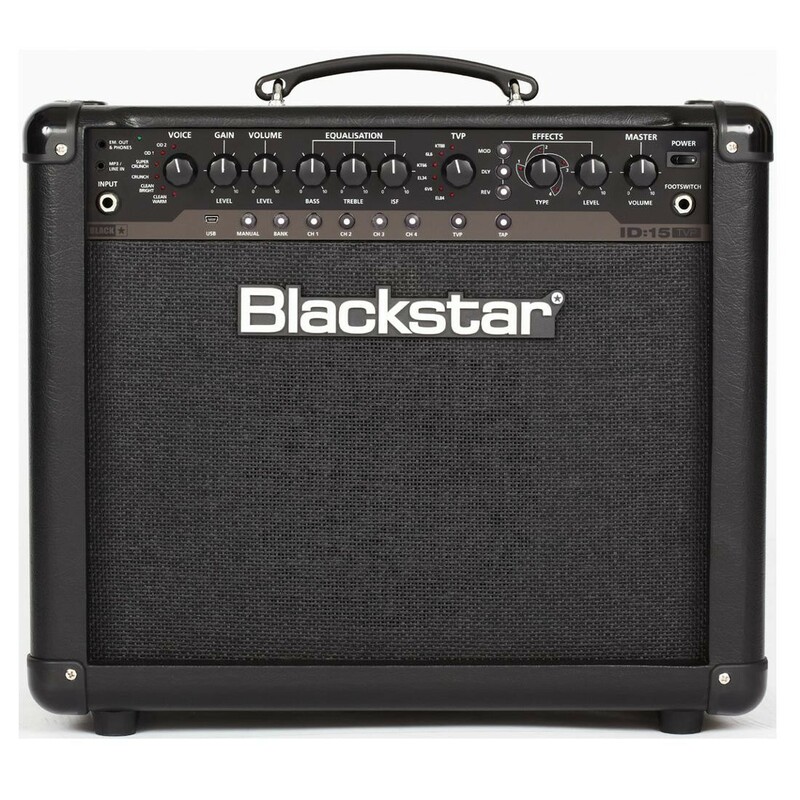 Most amps in this price range do one thing well, but the HT Venue amps deliver lush cleans, and great British & American drives effortlessly.